Waze for iOS has been updated to now support Apple CarPlay. This means you can now use Waze navigation and maps within CarPlay instead of Apple Maps. 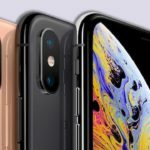 The change comes with iOS 12, as Apple finally introduced third-party navigation app support. We previously saw Waze for CarPlay being tested in beta form, in what was already looking like a polished release, suggesting the launch would be coming soon. Now it is finally available. 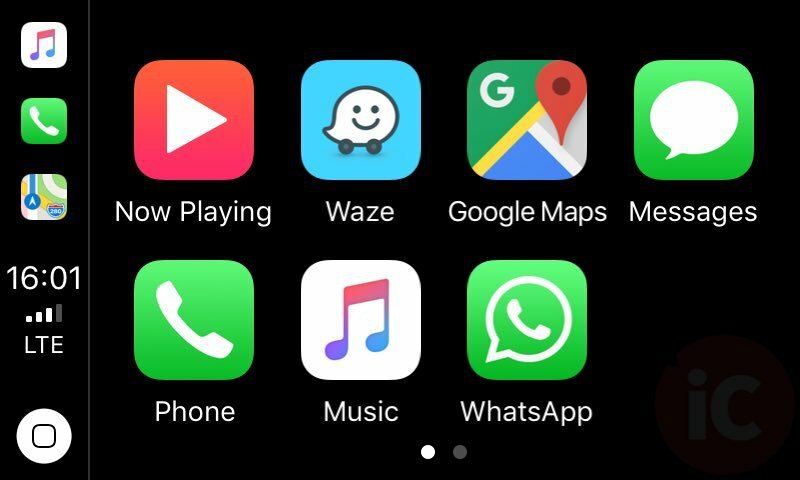 The launch of Waze for CarPlay comes as parent company Google released Google Maps for CarPlay just last week. How to install Waze within Apple CarPlay? First, download to the latest version of Waze from the App Store and make sure you’ve been updated to iOS 12. Then, on your iPhone, go to Settings > General > CarPlay > tap your car’s name. From here, you’ll see your CarPlay home screen. Just tap the “+” next to Waze in the app list and you’ll see it installed into CarPlay in your vehicle. With these updates for Waze and Google Maps, you can bet consumers will seek out Apple CarPlay for their next vehicle as a top priority and requirement. Click here to download Waze for iOS in the App Store. Let us know how you like Waze for CarPlay!